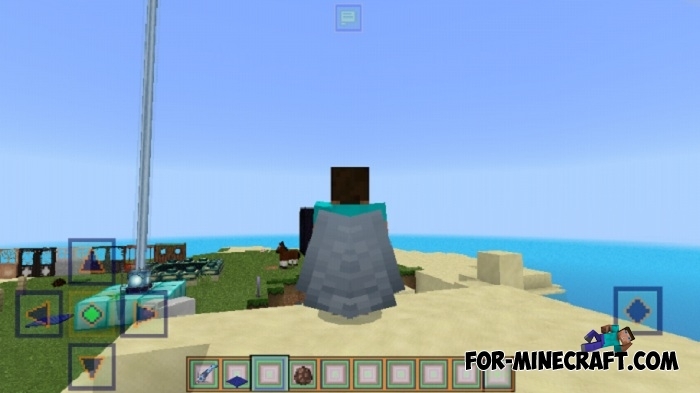 The strongest ninjas of this world call you, build your own village and protect your inhabitants by becoming hokage. 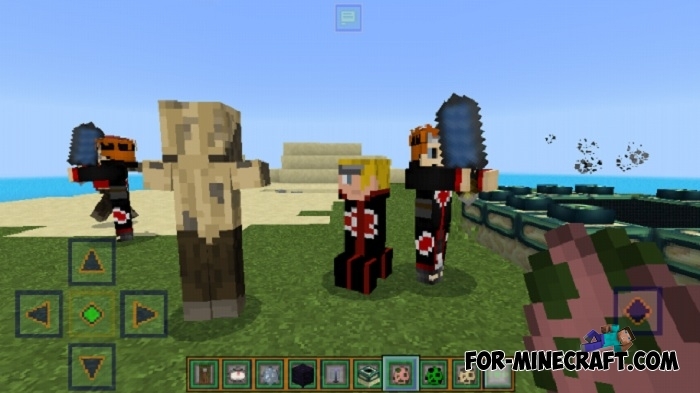 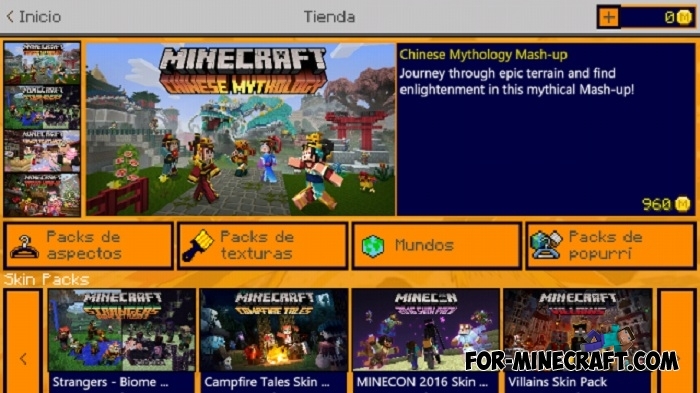 The Naruto Texture pack adds some characters, new blocks and tools, as well as an updated graphical interface. 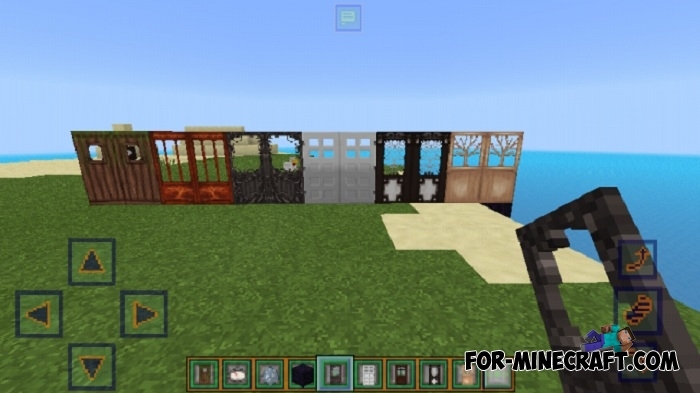 These textures are updated very often and each subsequent update contains something new. 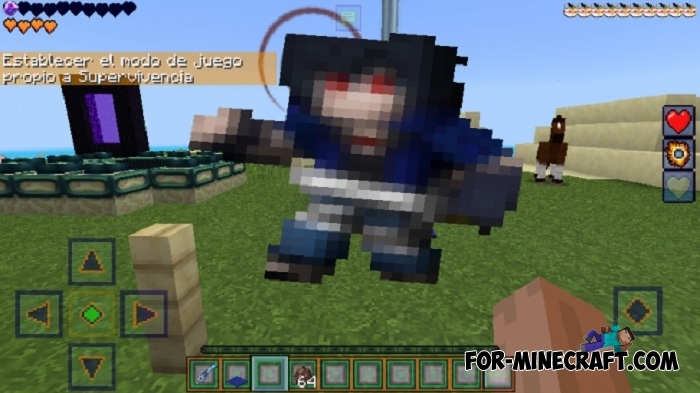 To completely turn MCPE into a world of naruto, we advise you to download the suitable mod (link below). 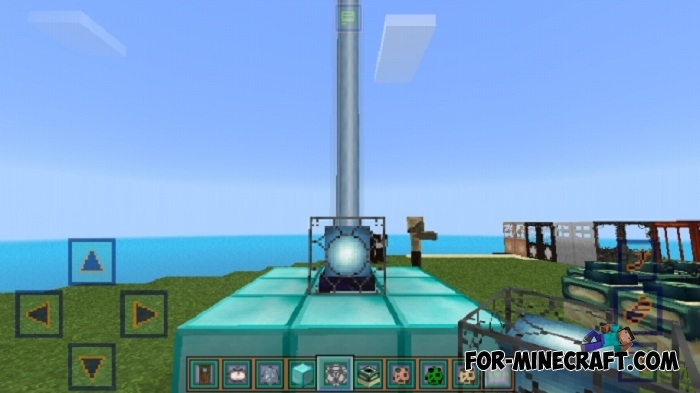 Some elements are in development, but the main part is already added. 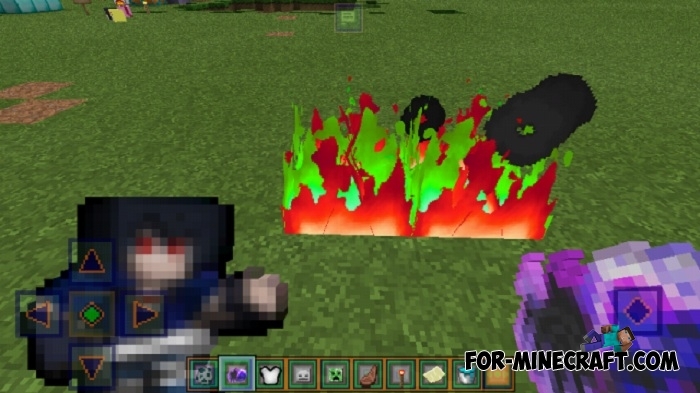 You will see new high-quality pictures, icons, armor that transforms you into Naruto and particles. 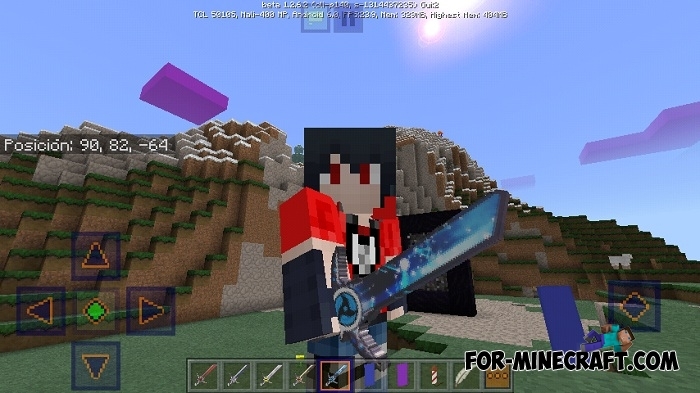 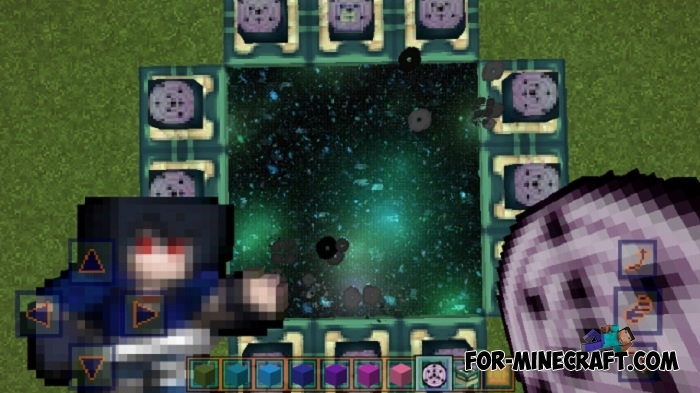 If you like this anime then you should try this texture pack. 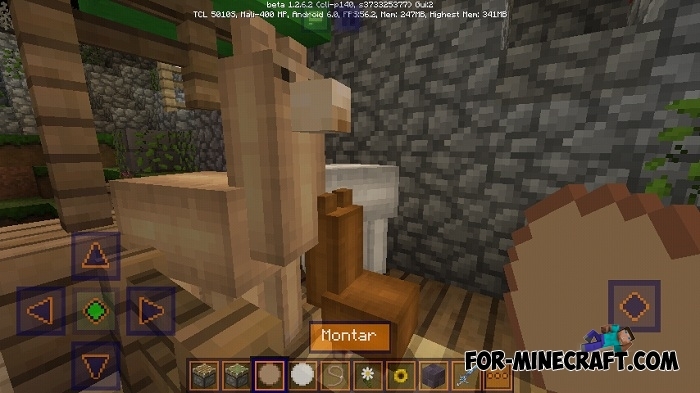 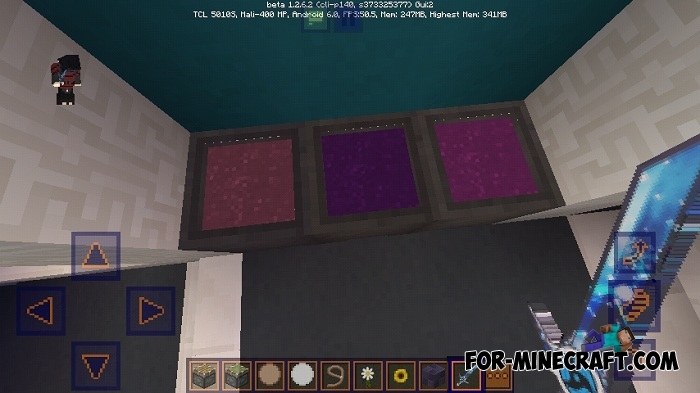 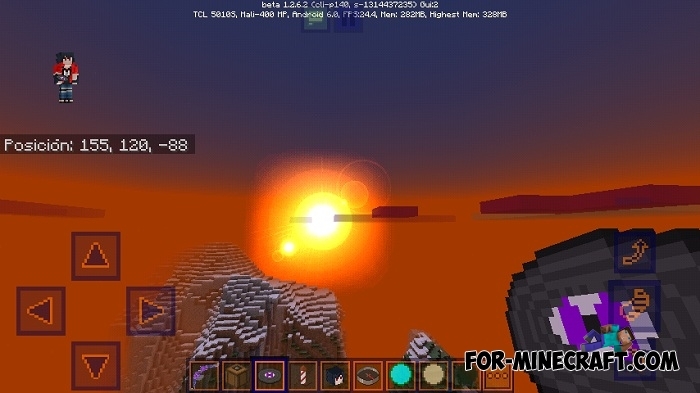 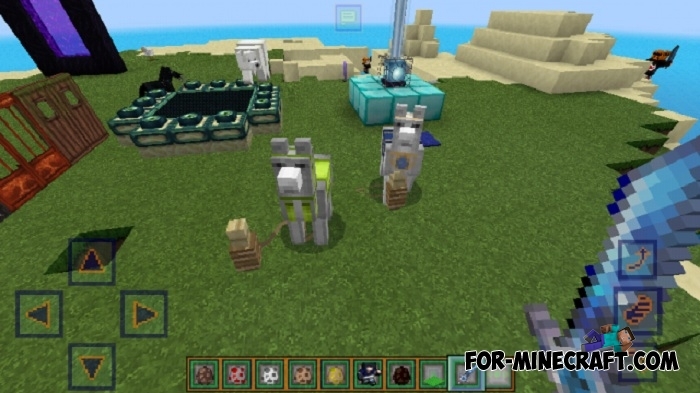 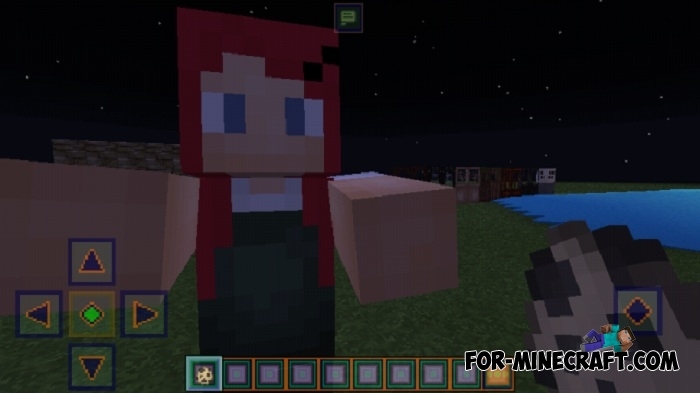 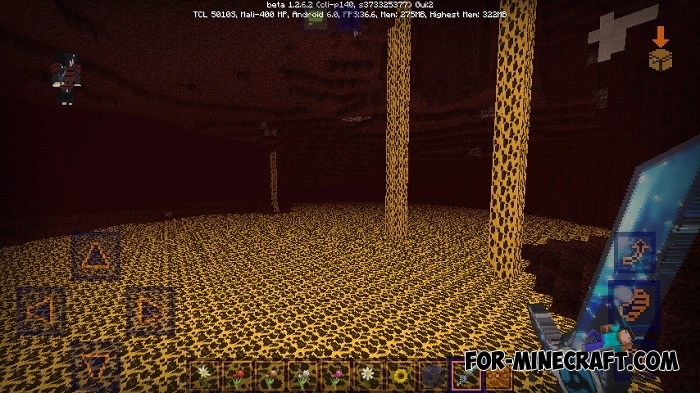 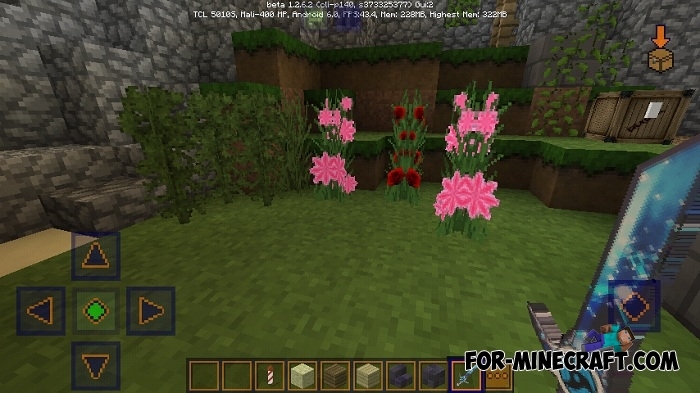 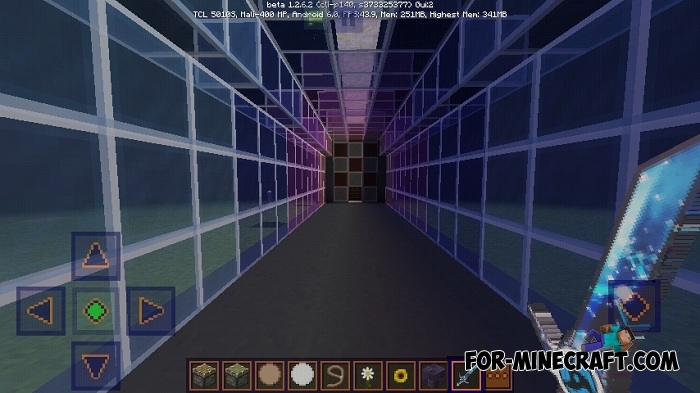 Support for Minecraft PE Bedrock 1.2.6. 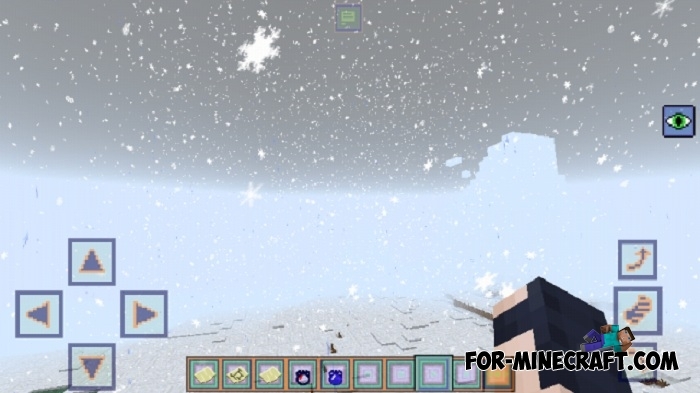 Updated items, weapons and armor. 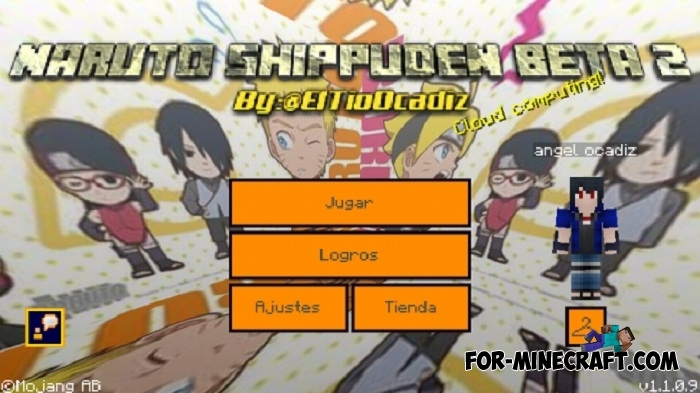 How to install the Naruto Texture pack? 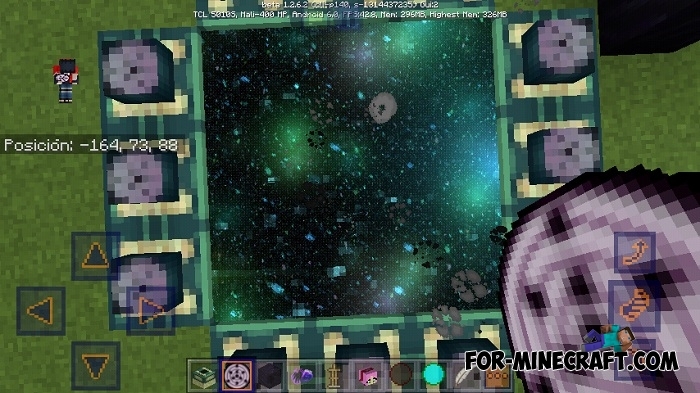 Particles-R mod v2.1 for Minecraft PE 0.13/0.14.0/0.14.1/0.14.2Mod adds new cool particle shape which surround the player.